Happy Friday my friends! I hope you have had a great week. 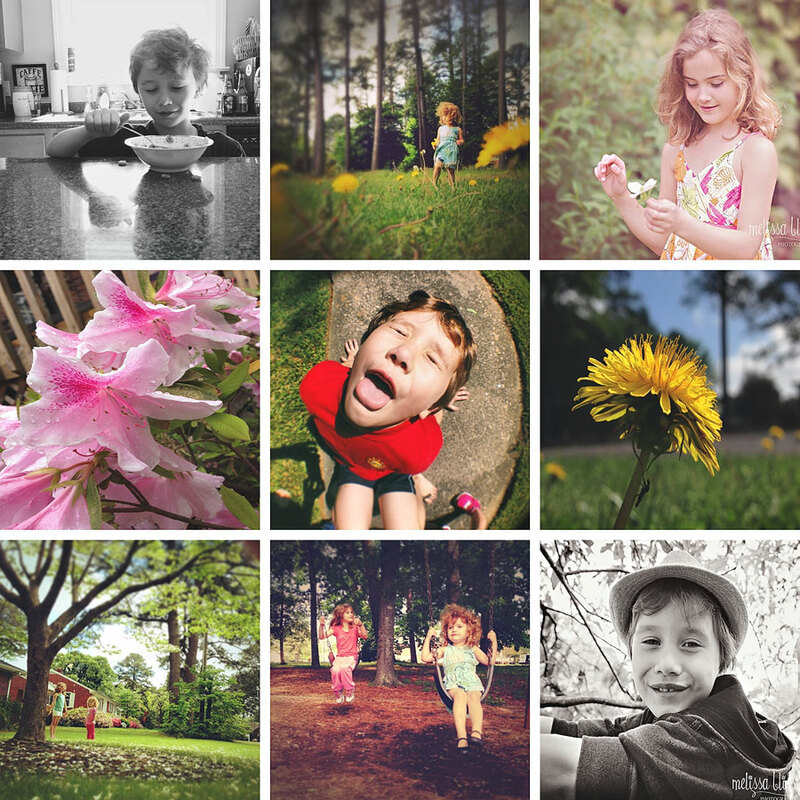 Spring is in full swing here and we have been spending a lot of time outdoors. The deluge of pollen seems to have subsided, and we had a good day or so of rain this week. Still, we have been getting out every day: walking, playing, and exploring. I love the abundance of spring! I can't wait to see your images Link 'em up! I have been running around like a crazy person this week! What's new! Really looking forward to summer! What a wonderful week in pictures! I love your photos! happy weekend! These are all adorably carefree! Love them. I really like the perspective of your son in the middle! loving the abundance of sunshine and flowers!! so happy to have finally put the cold weather behind. love your son and his hat!! Another GORGEOUS week Melissa- I just love seeing into your life. Makes me smile. Another awesome week, have a great weekend. Your son is a goofball!